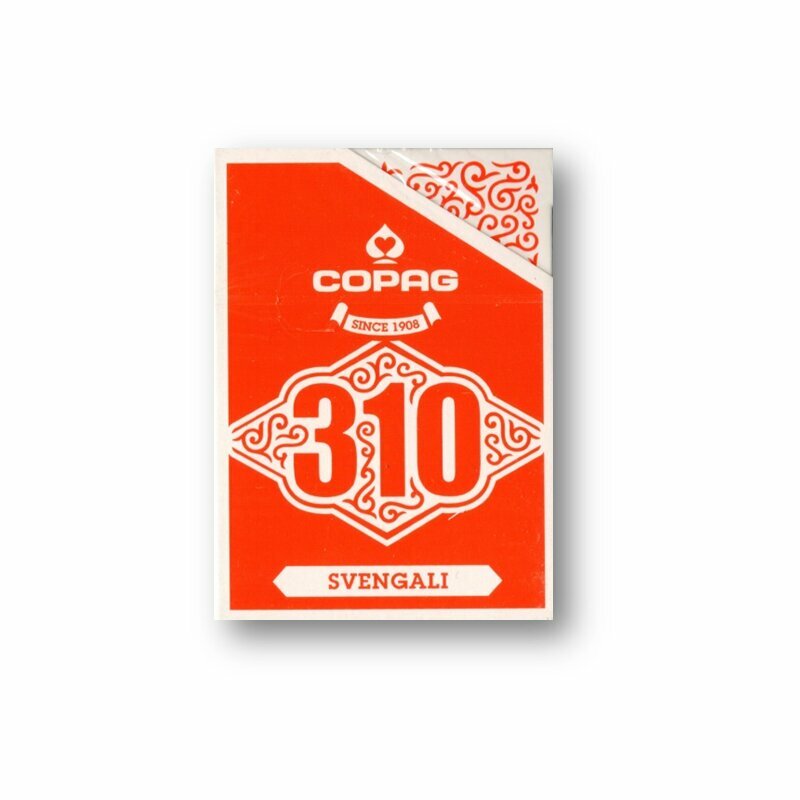 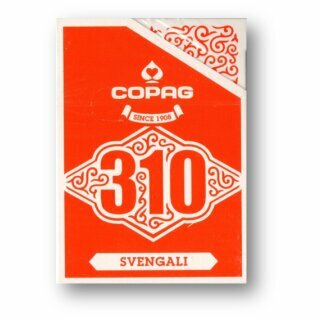 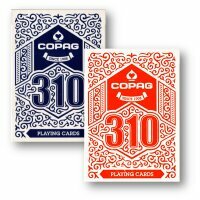 Try COPAG 310® and feel the difference! 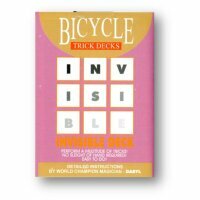 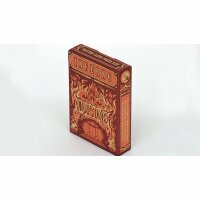 This Svengali deck allows you to turn all cards from the deck into the card chosen by your audience, creating an astonishing illusion. 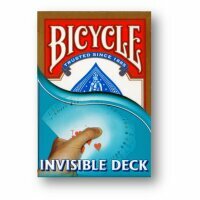 No skills required.